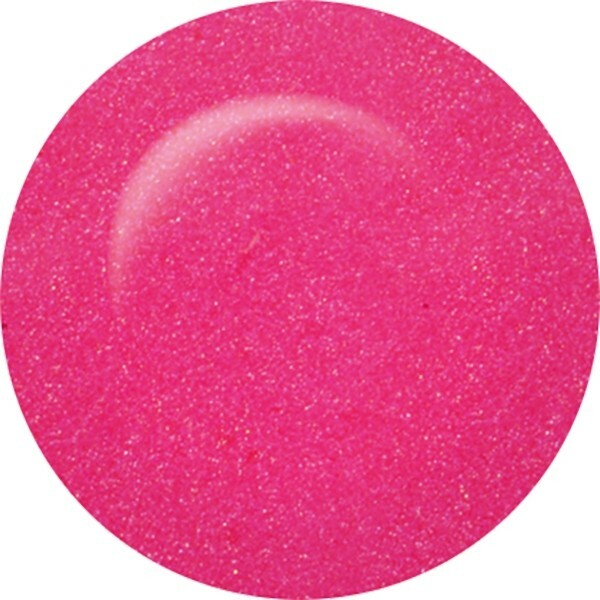 Stand out from the crowd with ibd Just Gel Polish Ing'nue, a delicious hot pink. Channel your inner geek and apply just a few coats for full coverage. Cures under LED Gel in just 30 seconds and under UV gel in around 2 minutes. Use with ibd Powerbond, as part of our complete ibd Just Gel manicure system, to ensure long-lasting results every time. 100% gel - Easy to apply, quick to cure and easy to remove.